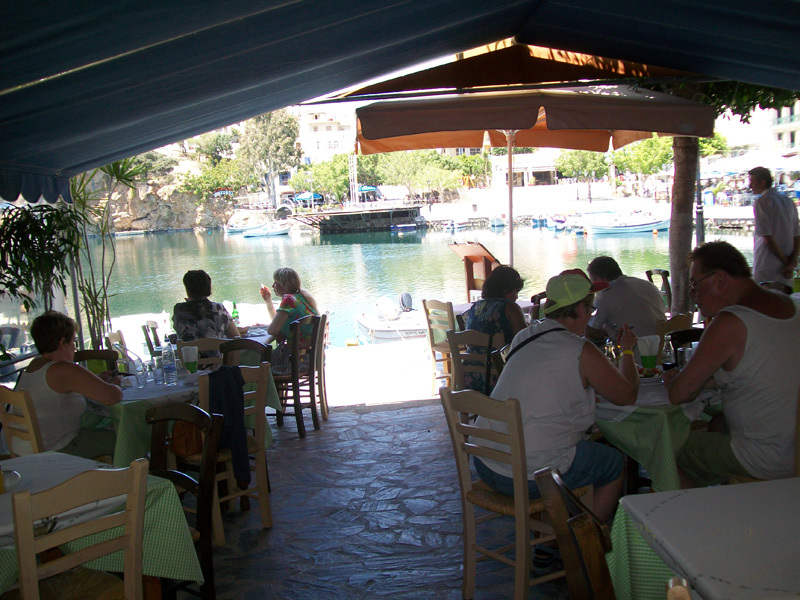 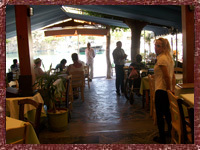 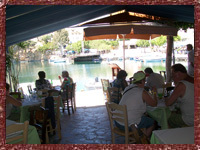 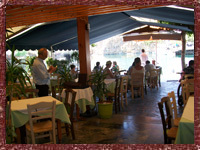 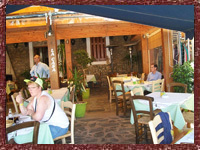 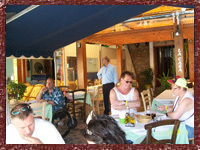 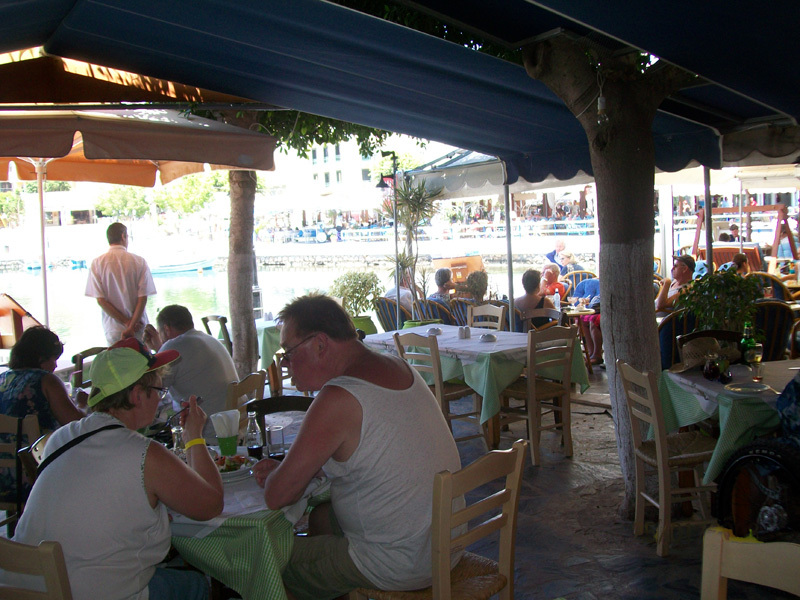 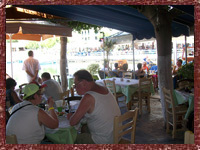 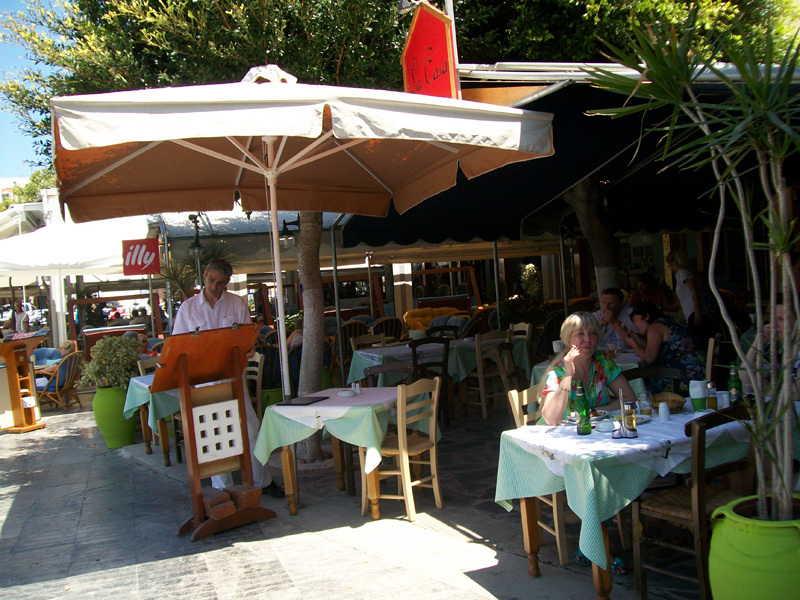 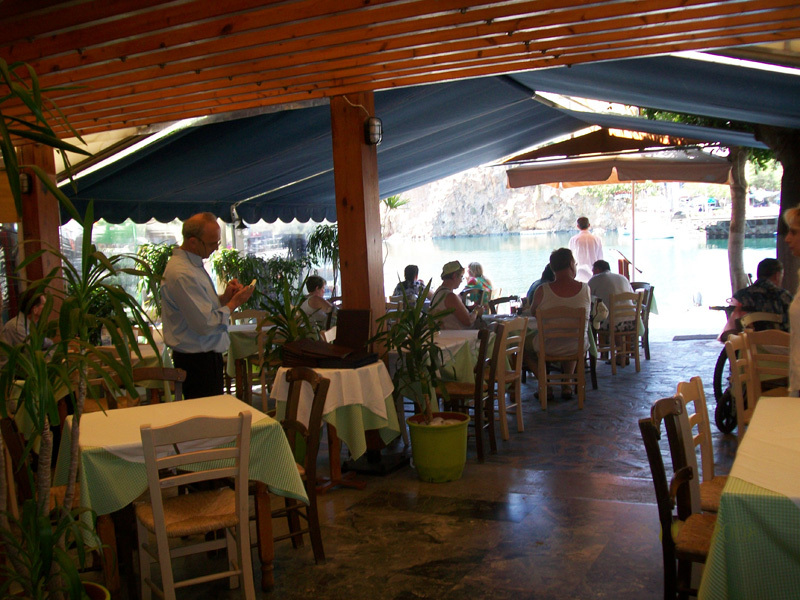 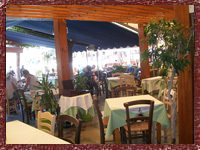 Restaurant "La Casa" is housed in a traditional old building in the heart of the town just by the wonderful lake. 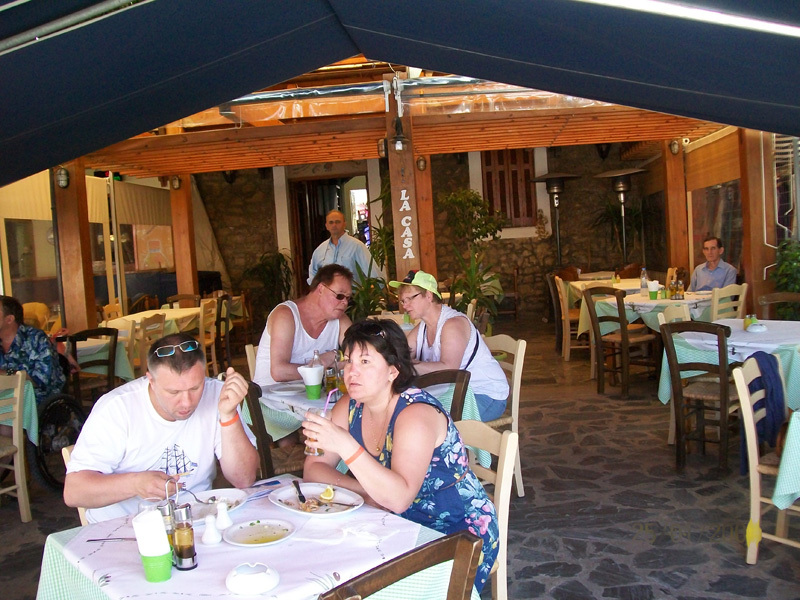 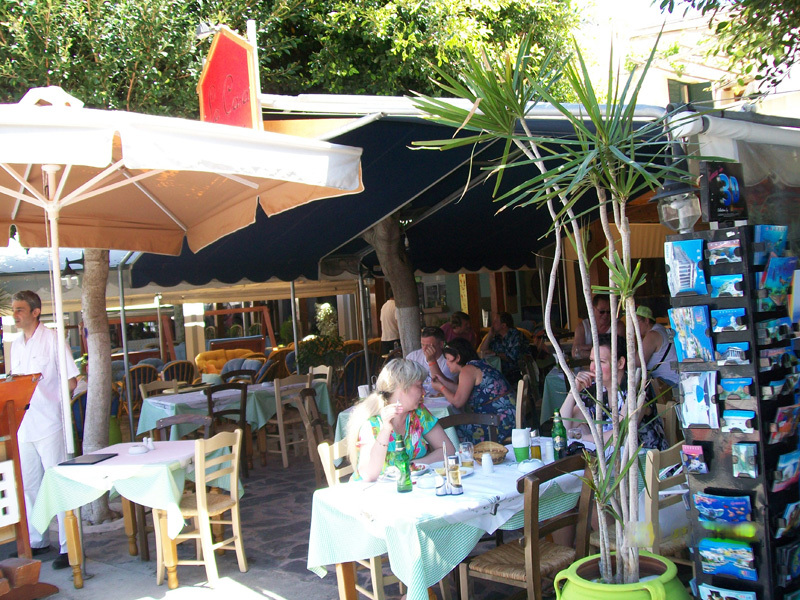 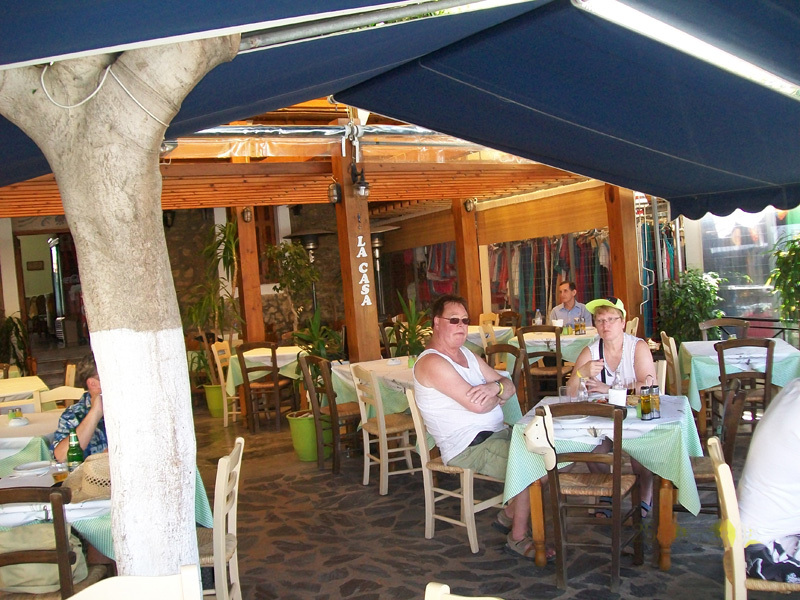 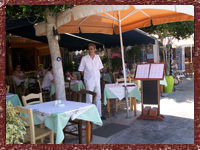 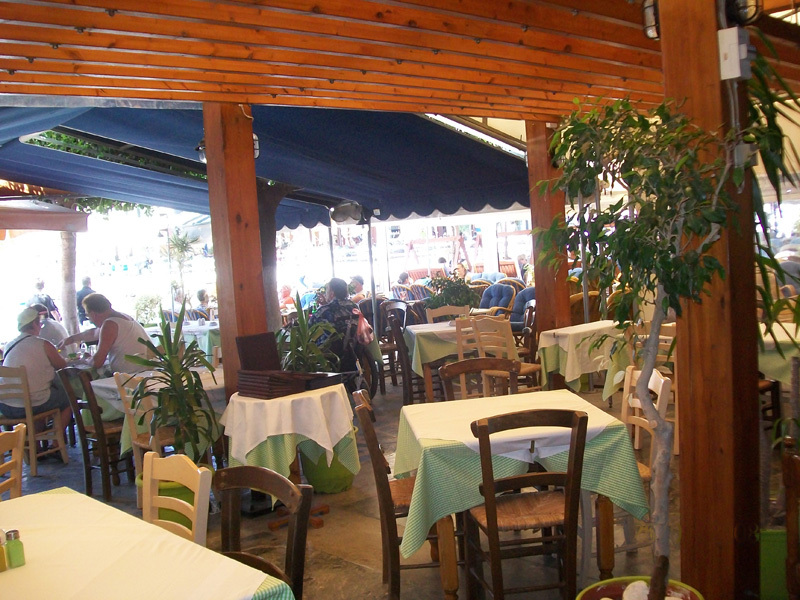 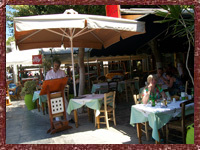 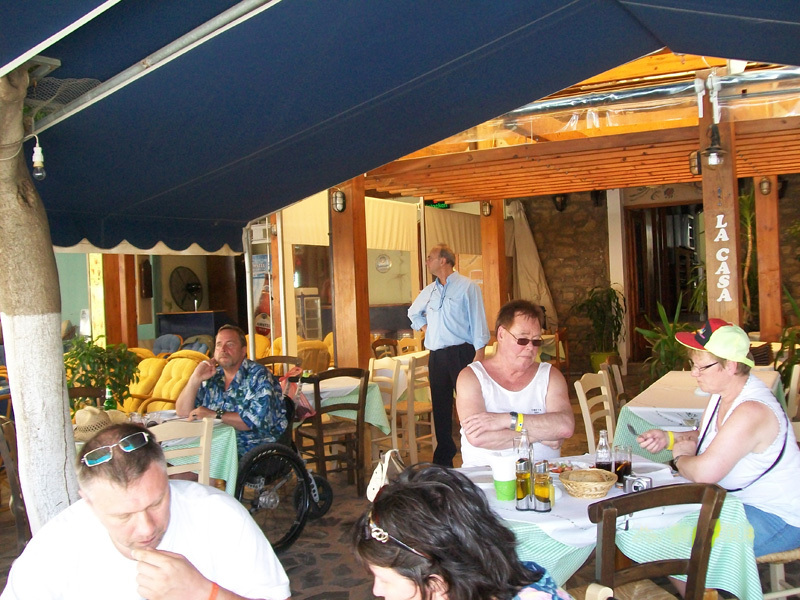 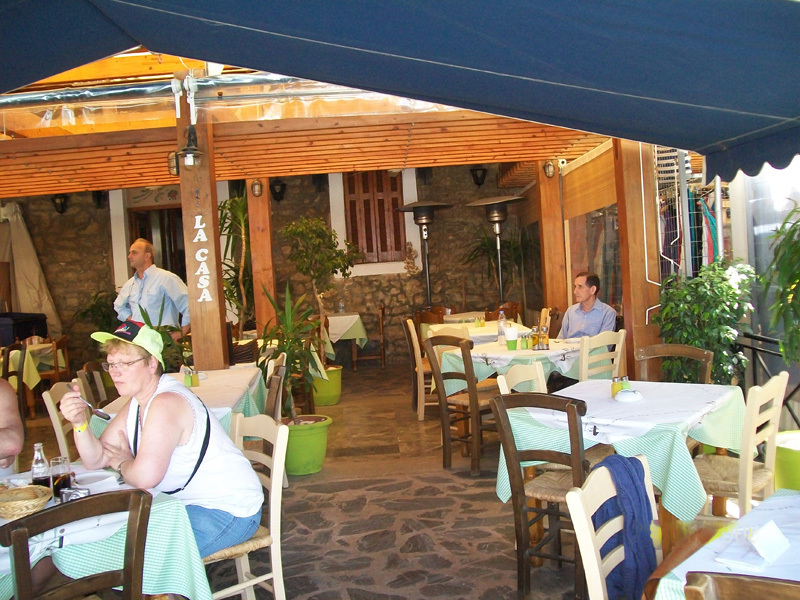 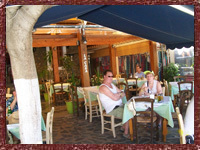 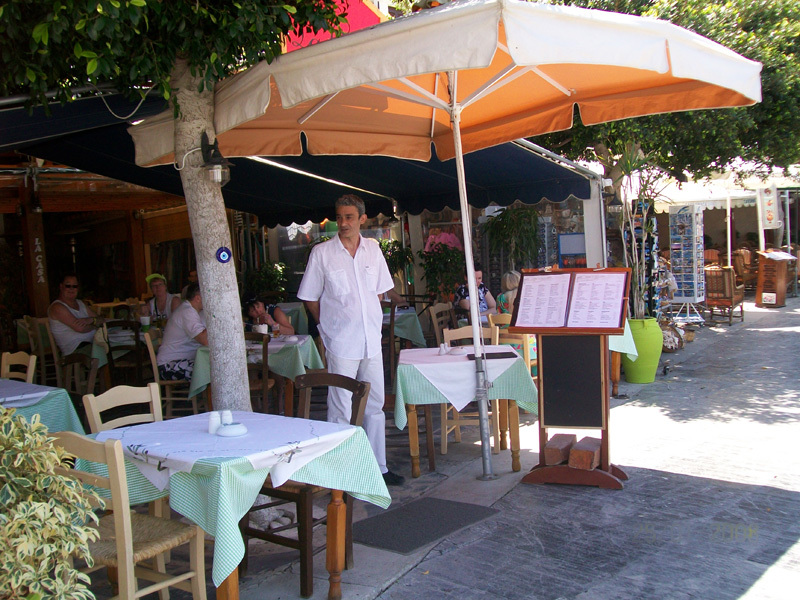 Make your choice from the large variety of traditional Cretan and Greek specialties or enjoy the excellent continental cuisine. 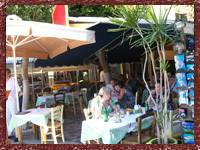 Open all year around, from the morning until late in the night, awaits you to taste; the braised goat, the original moussaka, shrimps with pilaff, and lamb with artichokes prepared with special care for you by Mrs Maria. 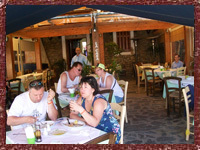 An equally large variety of wines, bottled or excellent homemade from the vineyards of the area, are the perfect accompaniments to your meal.